Rumors are swirling around about free agents Manny Machado and Bryce Harper. 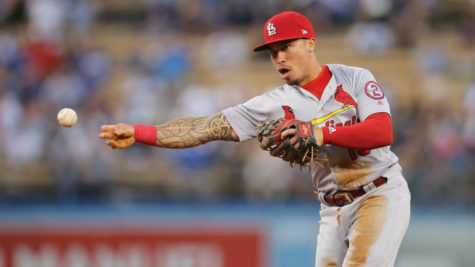 According to reports, the main teams in on third-baseman/shortstop Machado are the Phillies and White Sox, with the Yankees still involved. He is widely considered one of the top infielders in the league. 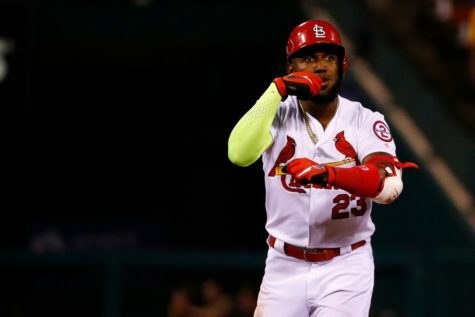 He slashed .297/.367/.538 between Baltimore and Los Angeles last season, compiling a 5.7 bWAR. At only 26, Machado is reportedly seeking a ten year deal. He has been selected to four All-Star games, won a Platinum Glove, and two Gold Gloves. Before being traded to the Dodgers this past trade deadline, he spent all of his seven year playing career with the Orioles. “I believe Machado will sign with the Yankees this offseason,” junior Ethan Seymore said. Bryce Harper has been most linked to the Dodgers, Nationals, and Phillies this Winter. 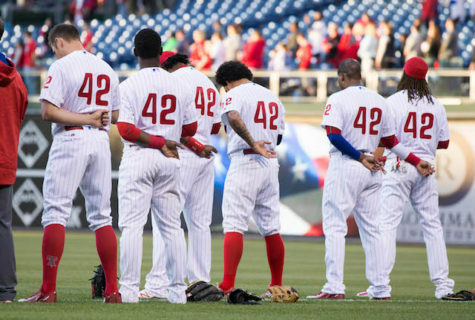 Most recently, however, the Nationals have emerged as a favorite. They have reportedly increased their offer in excess of $300 million. A five-time All-Star, Harper put together a slash line of .249/.393/.496 last season. Harper won the 2015 National League Most Valuable Player, the Rookie of the Year, and a Silver Slugger Award. “In my opinion, Harper will return to the Nationals,” junior Jose Bautista said. The offseason is slowly coming to a close, and the Winter’s two hottest commodities have yet to find a home. Pitchers and catchers report in just a little over a month. “The pacing of the offseason was off once again. Many of the top players have yet to sign,” junior Aiden Alderson said. The season commences in just over two months.